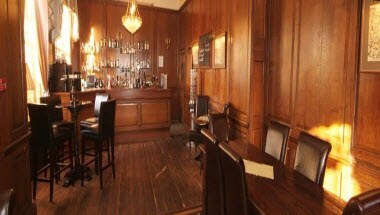 The Park House Hotel is located at Shifnal city of England. 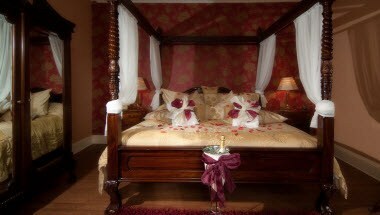 The Park House Hotel is an elegant and luxurious building which combines modern amenities with traditional features. The hotel has 54 sleeping rooms to take care of relaxation of the guests. 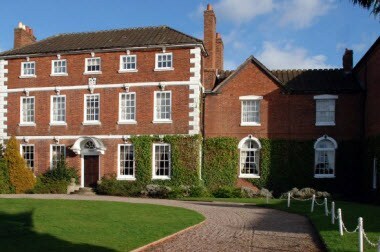 The Hotel is an ideal base for exploring the myriad of sights in and around Shropshire. With 5 meeting rooms this hotel is ideal for sales meeting and board meeting. 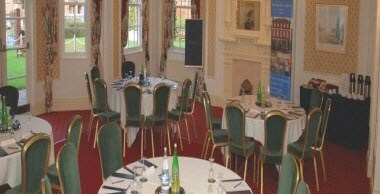 The hotel offers an array of private function rooms to cater for private lunch, meetings, presentation dinner or any other special occasions.